We pride ourselves on great customer service and are always here to help you in any way. Feel free to contact us using one of the following methods. 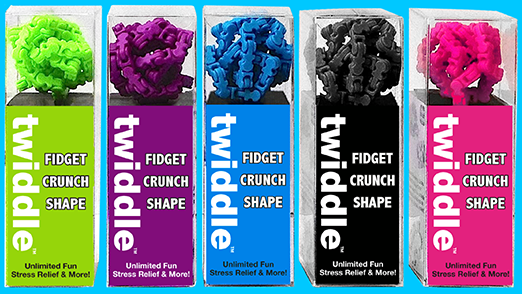 WHERE CAN I BUY TWIDDLE? Because we get a high volume of people interested in selling our products, please email robin@zorbitz.net if you are interested in becoming a Distributor or Rep. Thank you!